This is a space to keep my followers and clients informed about my previous assignments and recent projects. It may eventually contain cultural tips and random texts about generalities. 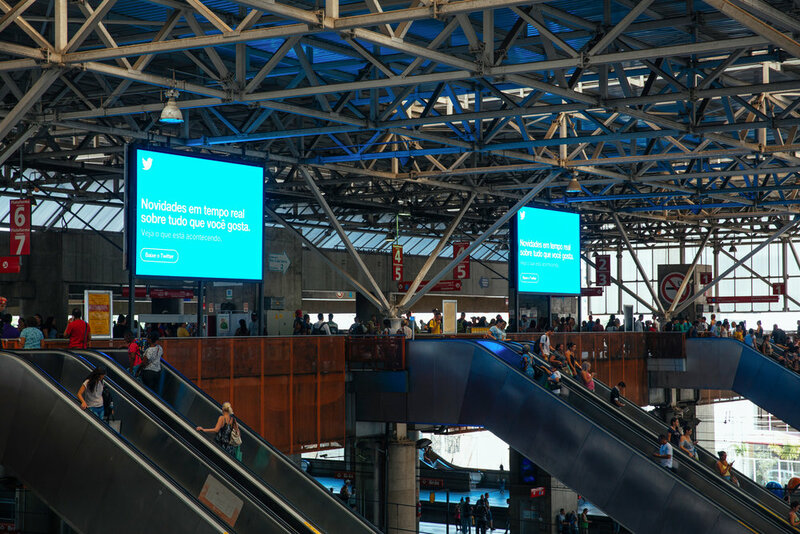 We were hired by Twitter to document their Out of Home campaign to promote Twitter Lite in Brazil. 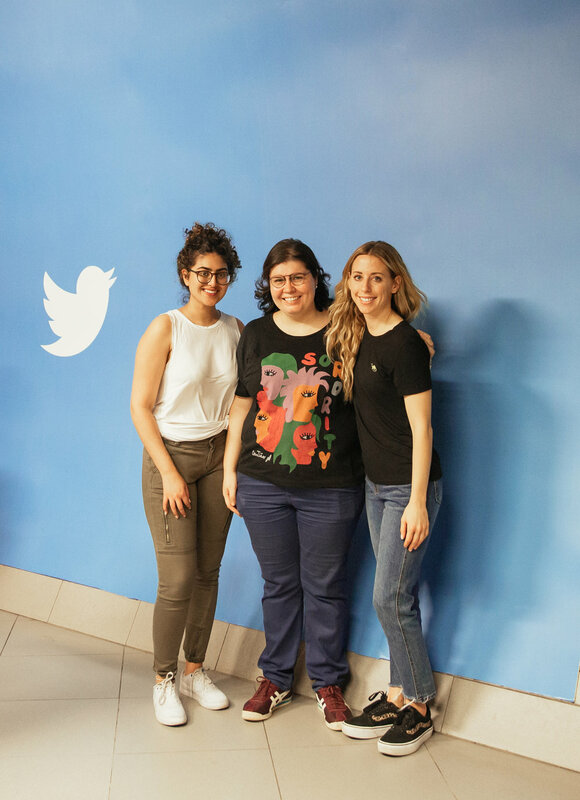 We were under the supervision of Rabiah Damji and Ali Forgeron from the marketing department, who came from San Francisco especially to check the campaign success. 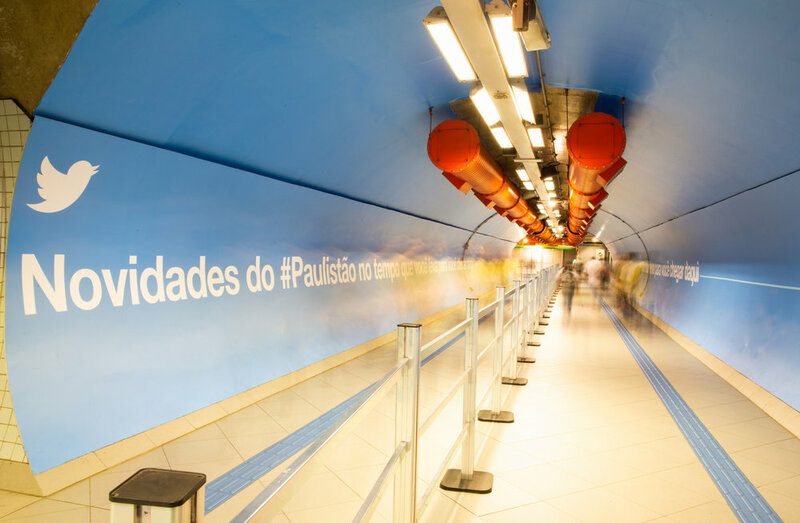 It was incredible how big the whole campaign was and how it took the brand everywhere, metro stations, buses, shopping malls… We were flattered for being part of the process of such a great thing. We were invited by Cotton on Group to document the workplace and the employees in the Brazilian office in Sao Paulo. Our mission was to set a photo studio in the office and get the most authentic and warm feeling images as possible to illustrate the Team and Value sessions of the global website. We had the pleasure to work with Chloe Sheedy and Julia Bueno coordinating the pre-production and during the shoot. 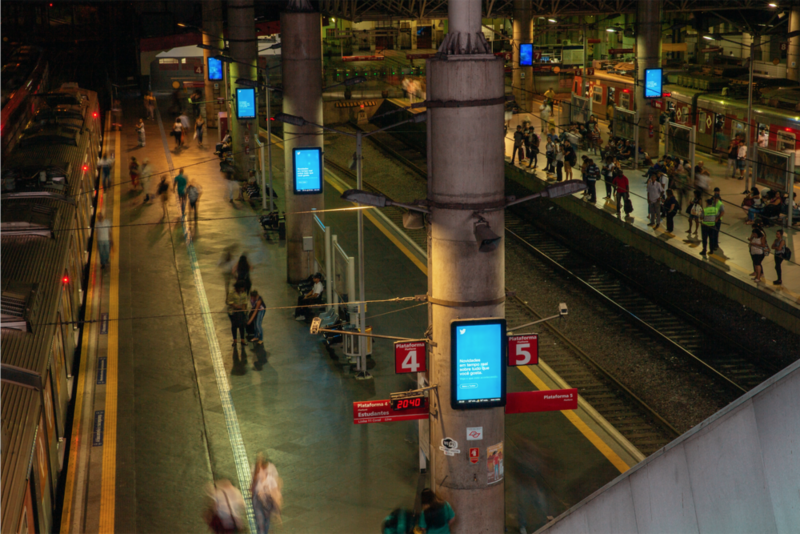 We’re really happy to see some of the results already online.